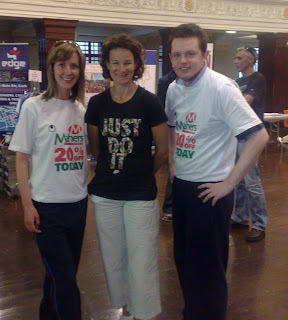 Picture of Sonia with Marguerite and Paul at the Cork City Marathon expo in the City Hall at the weekend. A great weekend was had by all with everyone in great spirits as the sun shone hard. Well done to all who took part. We hope to be back again next year with even more special offers for runners.